Incredible opportunity to own this highly upgraded home in highly sought after Whelan Ranch community at a price that won't break your budget! 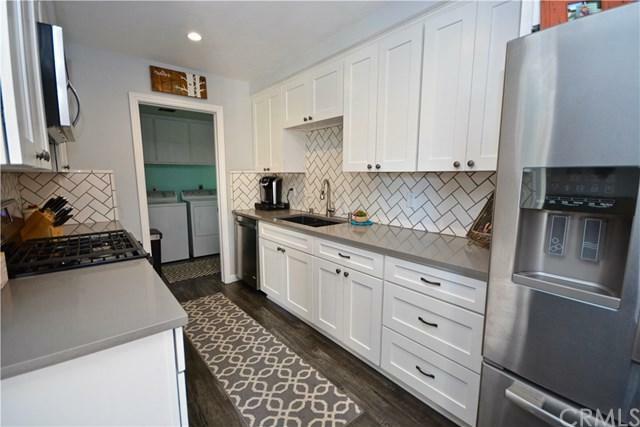 New hard surface flooring, completely new kitchen with new cabinetry, elegant new hard surface counters and undercount sink, with new stainless appliance package. Enter to the spacious family room which is wide open to the eating area and kitchen. Laundry room connects the 1 car garage to the home. Private fenced patio for barbecue and pets. Both bathrooms complete Incredible opportunity to own this highly upgraded home in highly sought after Whelan Ranch community at a price that won't break your budget! 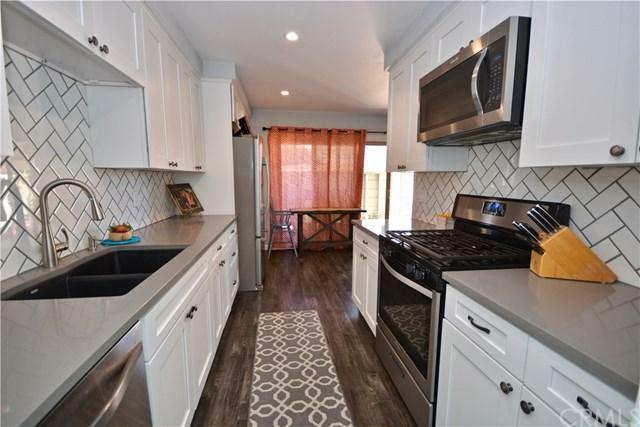 New hard surface flooring, completely new kitchen with new cabinetry, elegant new hard surface counters and undercount sink, with new stainless appliance package. Enter to the spacious family room which is wide open to the eating area and kitchen. Laundry room connects the 1 car garage to the home. Private fenced patio for barbecue and pets. Both bathrooms completely remodeled, including 1/2 bath on the main floor. Upstairs, 2 large bedrooms, one with full wall of closets and mirrored doors. Additional bathroom with new vanity, granite counters, new fixtures. 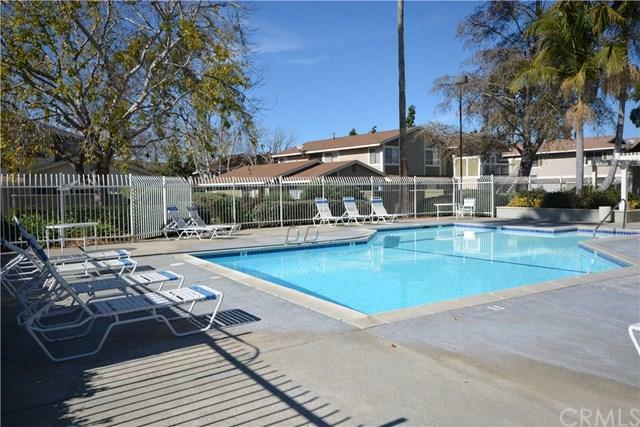 Wonderful community with tot lots, parks, pool, spa, and more. 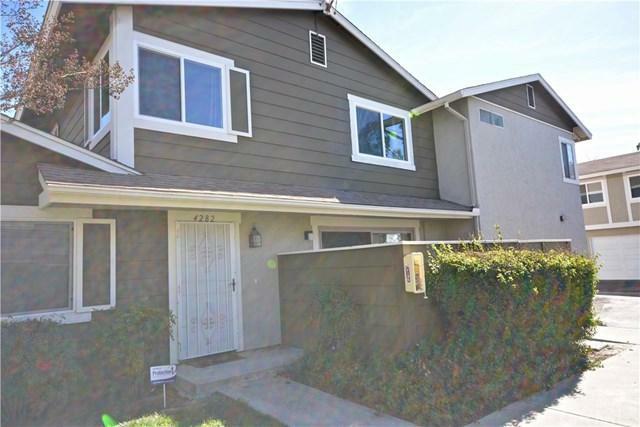 Located close to schools, shopping, beaches, and freeway access for easy commutes.